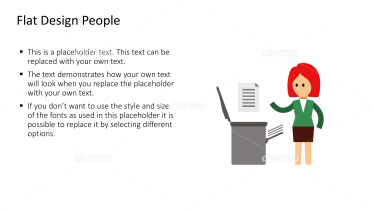 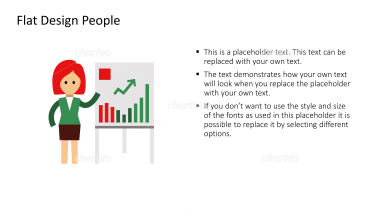 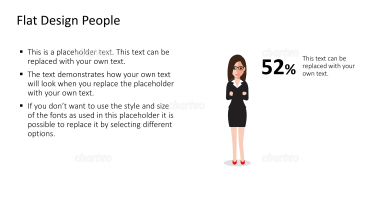 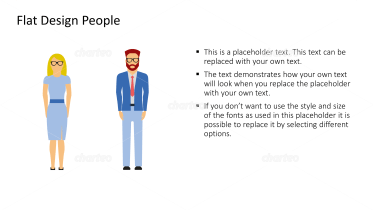 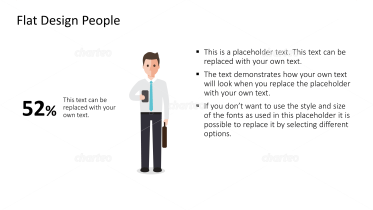 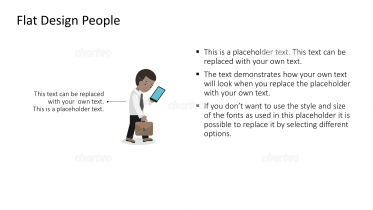 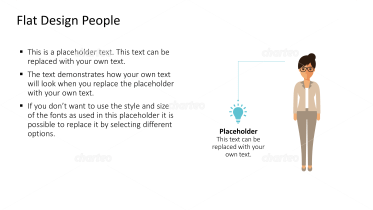 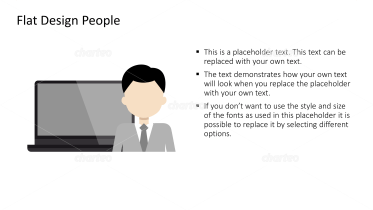 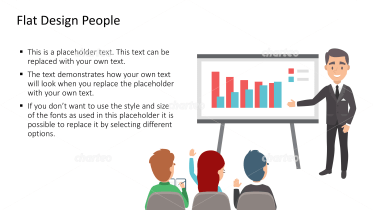 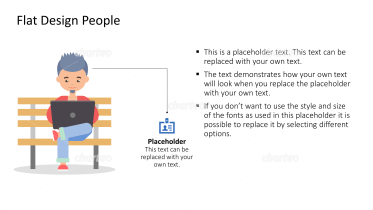 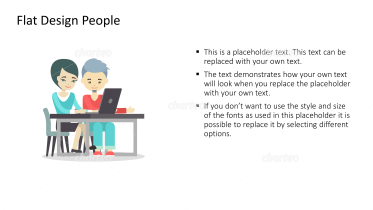 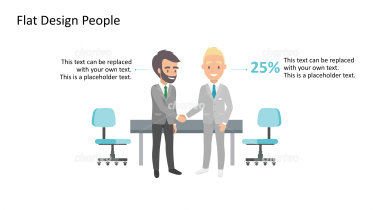 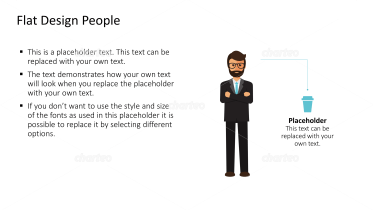 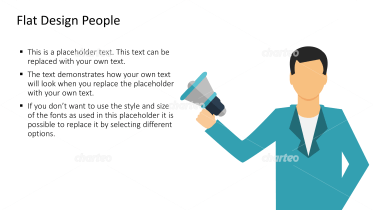 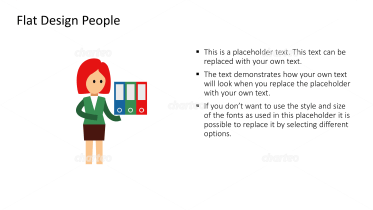 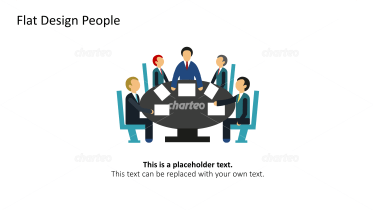 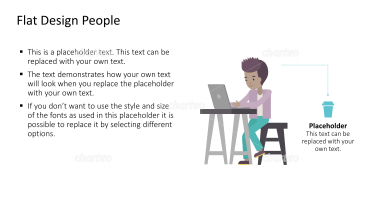 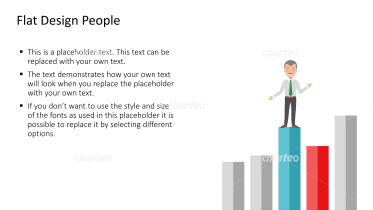 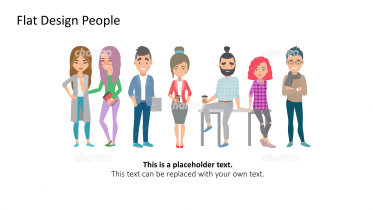 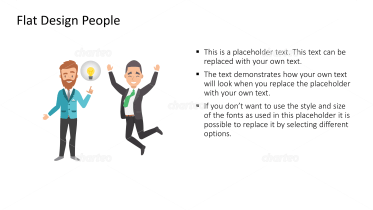 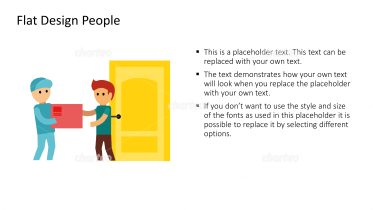 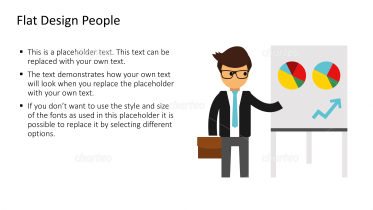 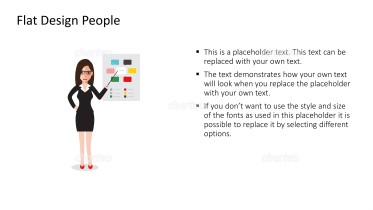 Liven up your PowerPoint presentation with professionally designed figures. 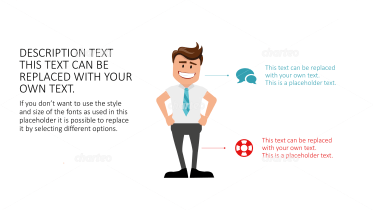 These eye-catching graphics provide an entertaining way to illustrate complex content. 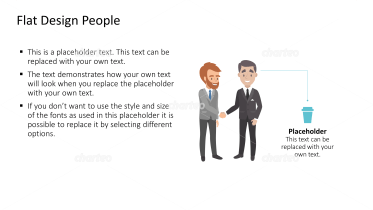 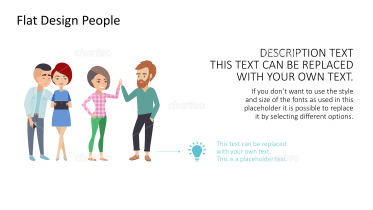 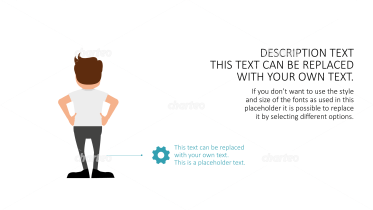 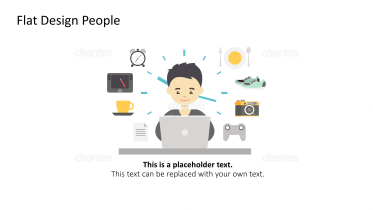 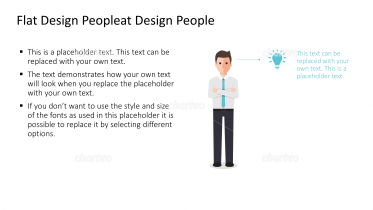 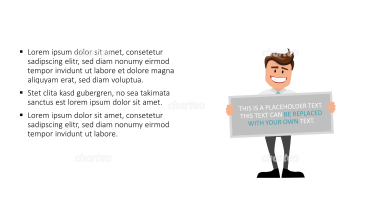 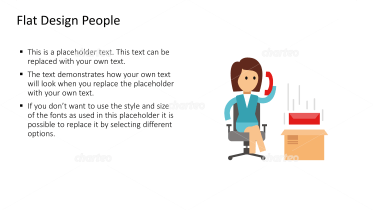 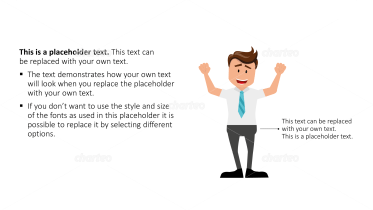 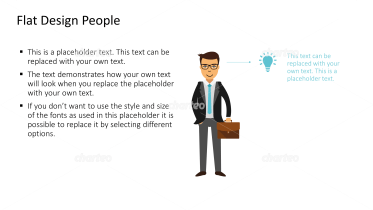 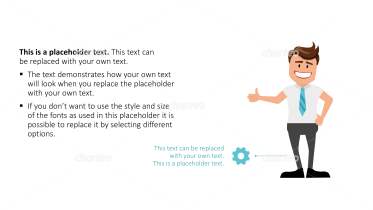 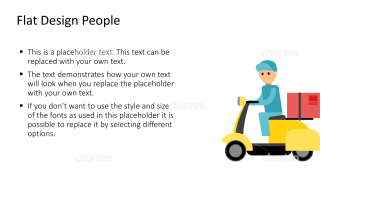 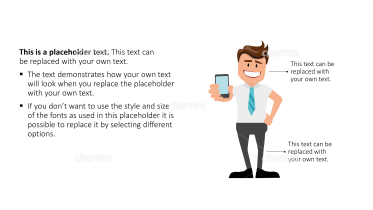 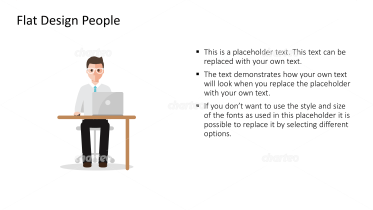 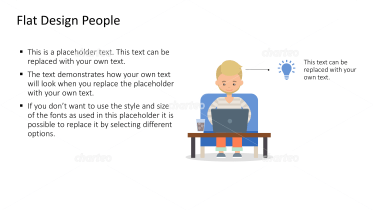 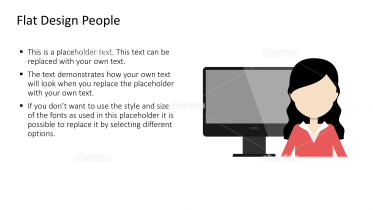 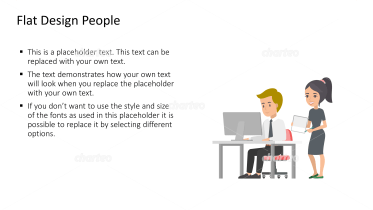 Our flat design people convey a wide range of gestures and actions and, in contrast to photos, can be easily adapted to your company’s corporate design requirements.